Do you get good quality sleep? Or is it a hovering mirage out in the desert of night that you are starting to believe is unreachable? Maybe your sleep patterns have changed over the years? Have you made the connection between your lifestyle choices and your sleep pattern? This is one connection many do not make; it can be the most simple of factors that steal sleep away. As a Naturopath, I always take a patient’s history at the beginning of the consultation and have often observed that the foods we eat and the time of day we eat them have a massive effect on sleep patterns. For example, high sugar intake and high fat intake at the end of the day often lead to the Adrenal Stimulation, Reflux or Digestion problems. The result? Sleep disturbance! Alcohol consumption can also result in a restless nights sleep as it induces tiredness at first but then stimulates the body causing restlessness, interruption of sleep or insomnia, but it is not common knowledge that sugary foods will have the same result. After consuming sugary foods we often have a sugar high, feeling energised but after this subsides, the insulin levels dip, and we feel a bit tired and lack energy. After retiring for the night, blood sugar levels may rise once again causing insomnia and hot flushes, and this is a major contributing factor to sleep problems especially in the peri-pausal and menopausal stages for women. Rich foods, creamy sauces, and high salt content can upset the gut also in the evenings particularly since the gastric acid is at its lowest at this time of day, and we are unable to break our foods down as easily. This will often lead to reflux and indigestion once again causing a disturbed sleep. So what is one way to fix this problem? Other than heading off get a script for medicine, people overlook the Natural Medicine remedies available. My first suggestion to you: Keep a food diary for a couple of weeks to chart your food intake! Keeping track throughout the day of what you consume helps us to see any correlations between disturbed sleep patterns and food/fluid intake. 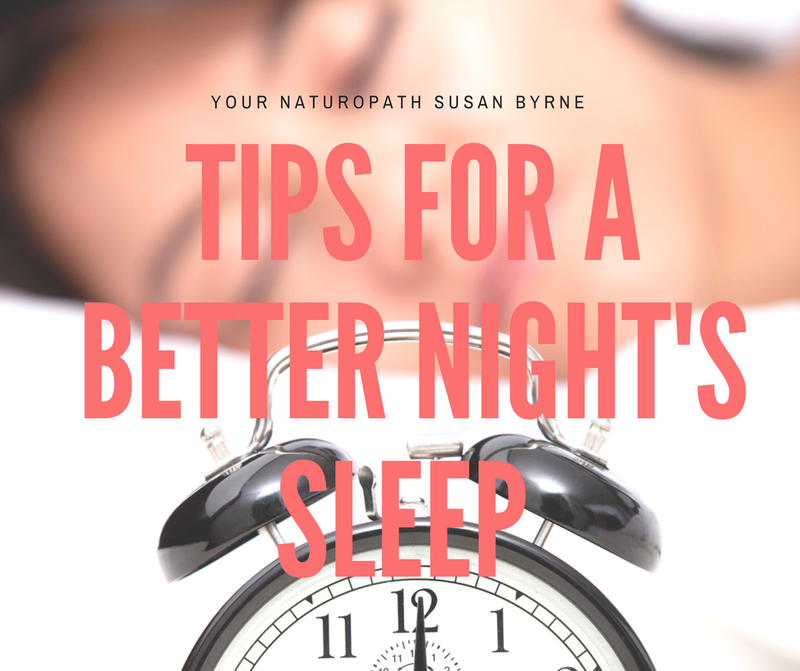 Your gut, adrenals, and brain need to be relaxed and not under stress for you to have a restful night’s sleep. Weight gain and insomnia have a close link, and if you understand the physiology of the body a little, you can see why. TREAT THE GUT is my war cry for everybody regardless of the condition they are presenting with and this rings very true with sleep disturbances/insomnia. As the gastric juices slow down toward the end of the day, you need to decrease your food and alcohol intake too so as to not over tax your system leading to a disturbed night’s sleep. Going to bed with a full stomach will just be problematic as your gut cannot break foods down easily at this time of the day. There is an old saying; dine like a King for breakfast, a Prince for lunch and a Pauper for dinner. Just ending your evening meal at a reasonable time around about 6.30 – 7 pm will allow your body the time to process the food and digest it properly. Organic apple cider vinegar before your meal will also help with this process. If you are still feeling peckish after dinner, try some natural organic yogurt with a few organic blueberries. Limit your intake of alcohol and caffeinated drinks also as evening rolls on as these will also stimulate the adrenals into alertness just when you want the melatonin to begin it’s job during what should be the restful time of your day. Melatonin is a hormone that is made by the pineal gland in the brain; it helps to regulate sleep. Try some Chamomile tea. Most people have heard that Chamomile tea is a relaxing herb, but did you know that it is also an excellent gastrointestinal herbal. This herb will settle down indigestion, colic and gut pain and is loaded with nervous system benefits as well. Give these recommendations a try and see how your body thanks you. A rested body is a healthy body.